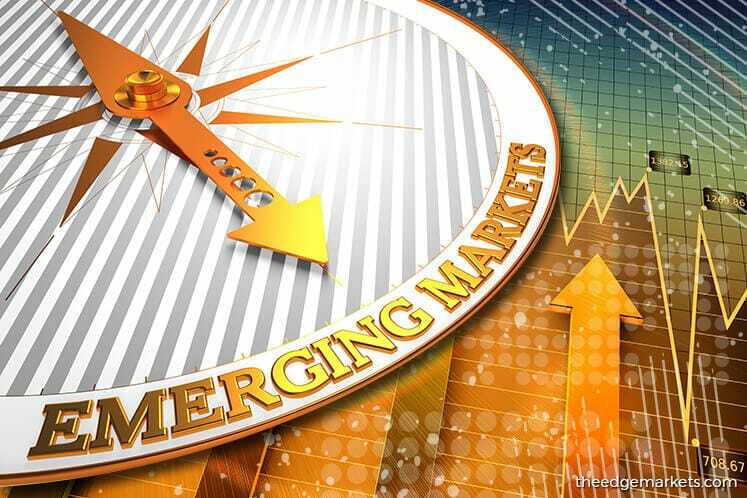 SINGAPORE (June 5): Market trends of the East and West appear to be diverging from each other given how emerging Asia is not benefitting much from the industrial upswing seen by advanced markets, according to HSBC Global Research. HSBC’s co-head of Asian economics research Frederic Neumann dubs this “The Great Uncoupling”. “It used to be the other way around. For a while, the West sputtered, and the East continued to cruise along. Now, advanced economies seem to have found their footing, but emerging Asia is losing gas. The odd thing is that strength in the former isn't rubbing off on the latter,” elaborates the research co-head in a Friday report. Specifically, manufacturing PMIs for China, Korea, Malaysia and Thailand have been losing steam over the past month – which Neumann says is “striking” compared to how advanced markets are holding up much better, with the Eurozone ticking up on Germany’s improvement. New orders are telling a similar story, with Asia cooling down while the West holds up. “Fortunately for the East, inventories have declined as well, so that the new orders to inventory ratio, as useful leading indicator, is only pulling back gradually,” says Neumann. The research co-head also observes a deceleration in Asia’s trade figures – with China’s two indices holding just above break-even, but India and Malaysia having slipped. “Vietnam has seen a sharp pull-back, presumably because those shiny new [Samsung Galaxy S8s] have now been shipped and have hit stores. The divergence between Taiwan's and Korea's new export orders continues to surprise,” he adds. The overall diverging situation of economic trends between the East and West is perhaps best highlighted by recent manufacturing employment data, says Neumann. With the exception of the Philippines and Japan, sector employment continues to remain soft in Asia in contrast to the US and Europe, where job growth appears solid. On the bright side, this means there are no signs of inflation as price pressure are easing with labour markets remaining soft, with the exception of Japan on the jobs front. “Underlying price pressures haven't come up, and Asia's central banks can afford to sit on their hands as far out as we can see. More broadly, Asia isn't growing fast enough to impart a significant inflation impulse to the rest of the world (think commodities, for example). That means inflation globally remains anchored despite signs of tighter labour markets in places like the US, Germany and Japan,” concludes Neumann.